For all the pain, anxiety and devastation caused by the widely circulated video footage of black lives being literally extinguished, we are also bearing witness to a pronounced moment of black cultural ascension. 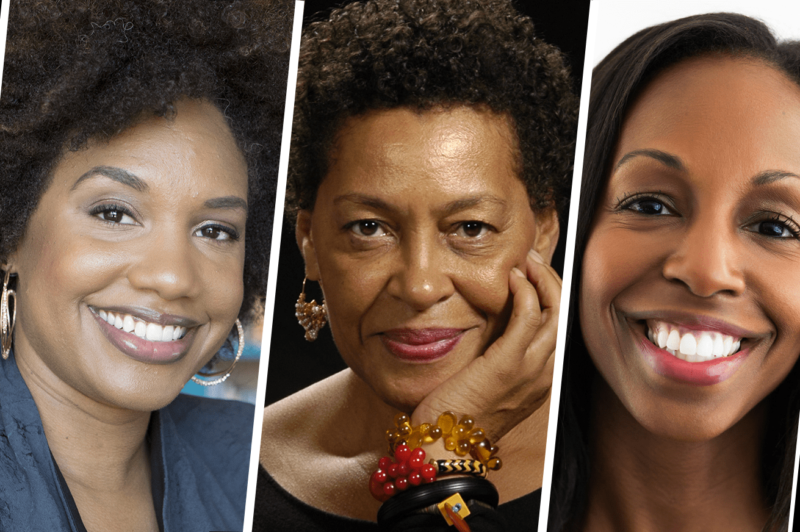 Join photographers LaToya Ruby Frazier and Carrie Mae Weems and Harvard University art history professor Sarah Lewis for a discussion on celebrating and advancing visual literacy around race, and what it feels like to be American and black during this dichotomous time of triumph and tragedy. Hosted by Rebecca Carroll, WNYC producer for special projects on race. This event is part of How I Got Over, a project to reinvent language around race through a series of conversations and performances that explore, express and examine what it means when a social construct becomes the social order. We want people to get personal. We want provocative dialogue. We want to generate new language to execute real change. We want to talk about fear – and how it’s different if you are black or white.